Support Aloha to Aging, Inc. when you shop AmazonSmile! When you purchase items through AmazonSmile, Amazon donates 0.5% of the price of your eligible purchases to the charitable organization of your choice. It is a simple way to support Aloha to Aging, Inc. – at no additional cost to you! AmazonSmile is the same Amazon you know – same products, same prices, same service. Visit https://smile.amazon.com, log in with your Amazon log in information and choose Aloha to Aging, Inc. as your organization of choice. 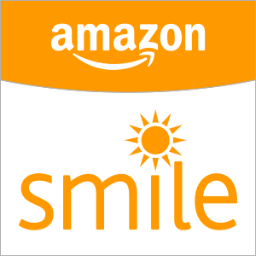 Now every time you purchase from https://smile.amazon.com, 0.5% of your eligible purchases will be donated to Aloha to Aging, Inc.